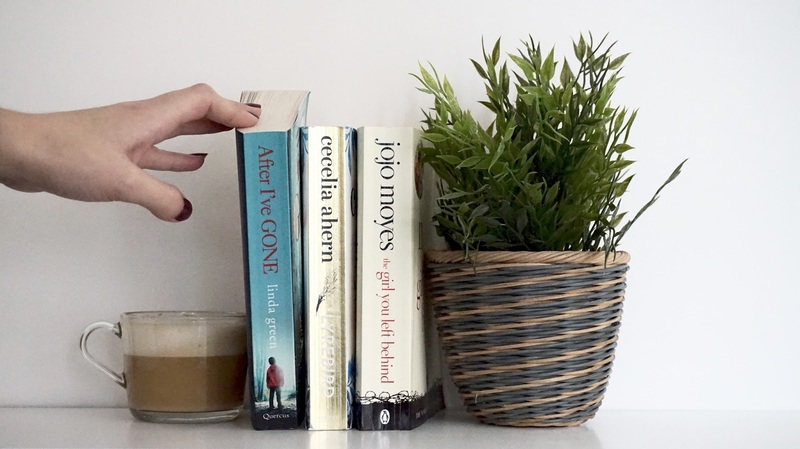 After I've Gone by Linda Green | I picked this one up as part of the 2 for £7 deal in Tesco that I get so easily drawn in by and I wasn't actually expecting much simply because I'd not heard of it, but I was gripped. It's a kind of social media thriller (I'm sure that's becoming a genre) that focuses on a girl who keeps seeing Facebook posts from her future and whether she's able to change that future. It's one of those books where you're almost screaming at the main character to not be such an idiot, but they're the best ones aren't they? It was very easy to read and equally as difficult to put down. Lyrebird by Cecilia Ahern | This was another one I couldn't put down (well, all three of these are, hence them making it into this post). It's a difficult one to try to describe and the story line is kind of odd, but in a magical way. It's about a young girl who has lived alone and away from any civilisation for years before being discovered by a film crew who are captivated by the way she can mimic the sounds of nature (like a Lyrebird). As they begin making a documentary about her and her exposure to the 'real world' they start to fear that they're destroying her innocence and her happiness. I've seen a lot of people describe this book as 'twee' and 'boring', but personally I thought it was beautiful and such a unique idea for a plot. 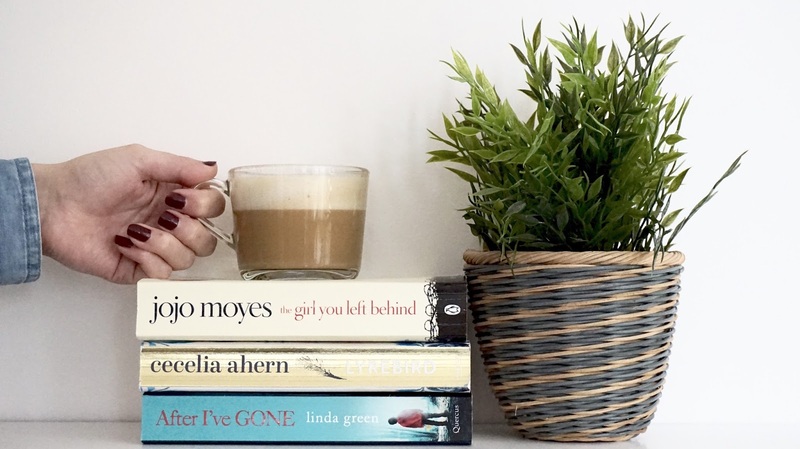 The Girl You Left Behind by Jojo Moyes | Shockingly I'm probably the only person who has never read (or seen) Me Before You but I'll definitely be seeking that out after enjoying this one so much. The Girl You Left Behind (which, just to clarify is not a sequel to Me Before You) is written across two different time periods - the First World War and the present day - and tells the stories of two separate women linked together by the fact that Liv (present day) possesses a painting of Sophie (1917), which becomes the subject of a legal battle resulting in Liv discovering details about Sophie's life. It's one of those books that feels so real, particularly the wartime part, which made me pretty emotional because I'm sure countless similar things actually happened. I empathised SO MUCH with Liv and I do love to get emotionally involved in a book. Have you read any of these? What did you think? Let me know if you have any recommendations! bloody LOVE a good book recommendation! i really enjoyed me before you, so im adding the girl you left behind to my reading list. i also get crazy emotionally iinvolved in books (never understand how people don't haha) so am i gonna need tissues?! I haven't read a good book for a while, thanks for sharing! After I've Gone sounds right up my street. I hadn't heard of it until now. I've just read The Couple Next Door and I'm now reading Behind Her Eyes which are both gripping thrillers. Would definitely recommend. After I've gone and The Girl you left behind resonate a lot with me and I am eager to read them! Through your reviews I started dreaming of things - really, on a personal level; the books really sound great, and to do with my life now. Thank you for sharing them, I have to "go" to amazon now :) Hope you have a nice week! Oooh, thanks for the recommendations! The Girl You Left Behind sounds great!! Lyrebird sounds like such an interesting read. For some reason, I'm always drawn to plots that see people isolated from 'normality' before being re-introduceed again; they can make such interesting reads/viewings! 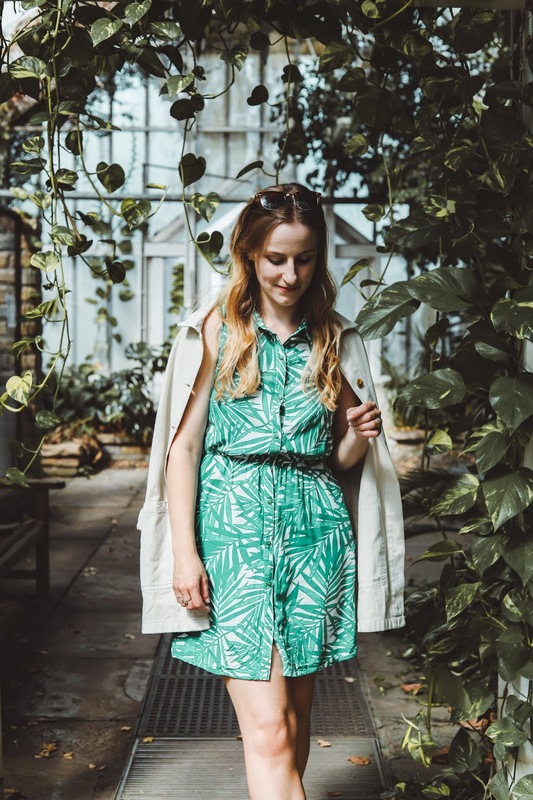 Thanks for sharing your current faves Amy, have a great week! Oooh loving all these recommendations - got to love a good books, especially in the evenings when you just want to relax!